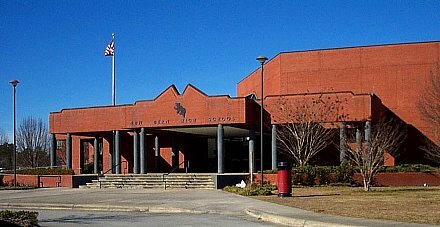 I am a graduate from New Bern Senior High School in the Class of 1989. 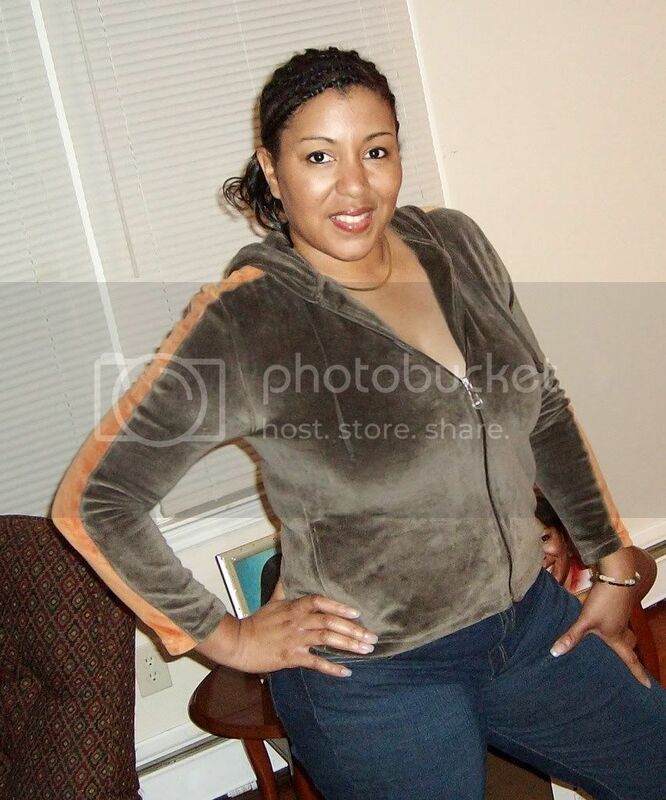 I now reside in the Washington D.C. Metropolitan area in Temple Hills, Maryland. I have two children. One son Brandon who is in the Military, One daughter Zsakimma who is currently about to enroll in Job Corp and Zsakimma has a son (my grandson) Mekhi who is 3 years old. I work for the National Association of Letter Carriers. I am in the membership department and my title is Bookkeeping Data Entry Clerk. The job consist of members who are retired through OPM or OWCP. I love to sing, write, crochet. I have a side business of photography and I dabble in computer graphics. Thats it. That's me. 38 and loving it.